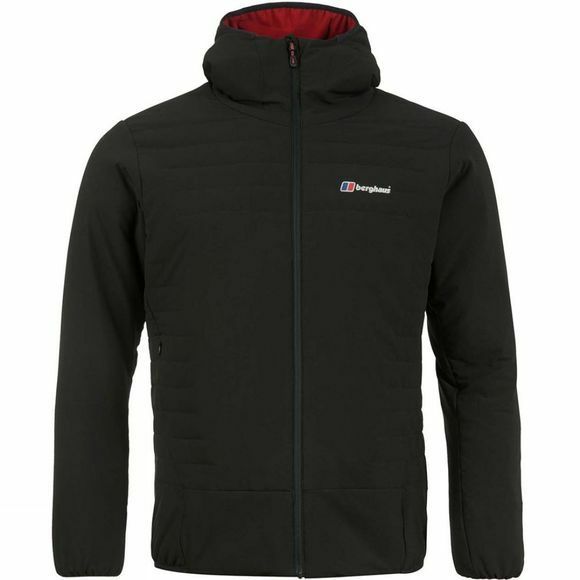 The Mens Aonach AX Jacket from Berghaus is created for demanding mountain conditions and strenuous climbing. The Aeonach AX is a high performance mid layer that delivers unrivalled comfort through a pioneering combination. Offering 50 times the airflow of a typical downproof fabric, the face fabric is incredibly air permeable. When working with the new, ThinDown Insulation it provides unparalleled air flow from your body to your outer layer, so you can stay cool and comfortable. 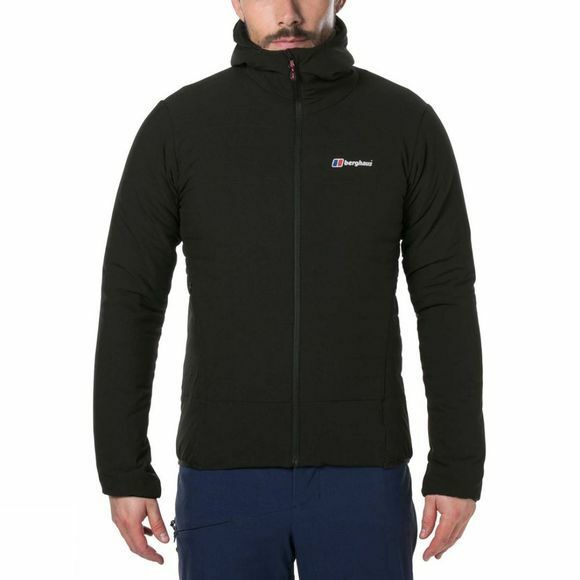 For warmth, the breathable down is many times warmer than your average fleece jacket but remarkably less in weight. With meticulous stitching that takes learnings from our extensive body mapping research to provide warmth in areas where it is needed and less warmth in areas where its not, it's the perfect solution for stop start mountain conditions. Overall, this is a revolutionary jacket containing high performance technology to provide warmth and comfort without overheating.